Set on the shores of Jervis Bay, The Quay is the perfect place to escape and unwind anytime of the year. 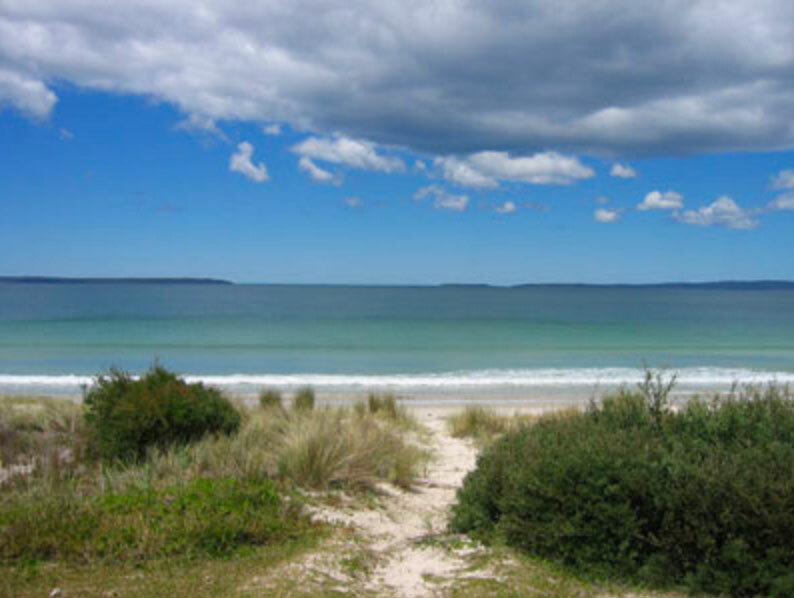 Set on the shores of Jervis Bay, The Quay is the perfect place to escape and unwind anytime of the year. Whether relaxing on the beach in summer or lounging in front of the open fire in winter, this absolute beachfront retreat is simply perfect. The Quay, set around a central courtyard, comfortably accommodates eight people in two double bedrooms, third bedroom sleeping four, two bathrooms, laundry, opened plan living area incorporating gourmet kitchen, lounge, dining and entertainment area. Located at the secluded end of Callala Beach The Quay is the ultimate getaway for couples, families & friends, only three hours from Sydney and Canberra. The Quay is a distinctive beach house, light & spacious, providing a relaxed yet intimate atmosphere for couples or families.